Wufoo offers secure integrations with a number of online payment partners to support your nonprofit’s fundraising efforts. 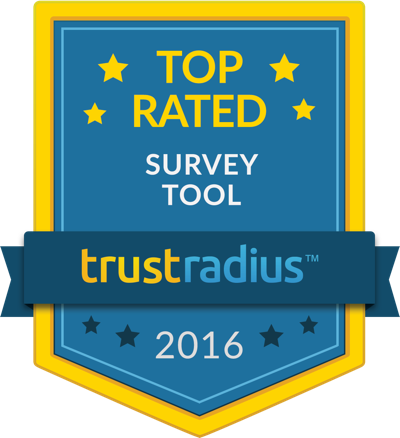 Accept online donations via Stripe, PayPal, Authorize.Net, Braintree and more. Set up one-time or recurring payments to encourage a steady stream of donations from constituents. 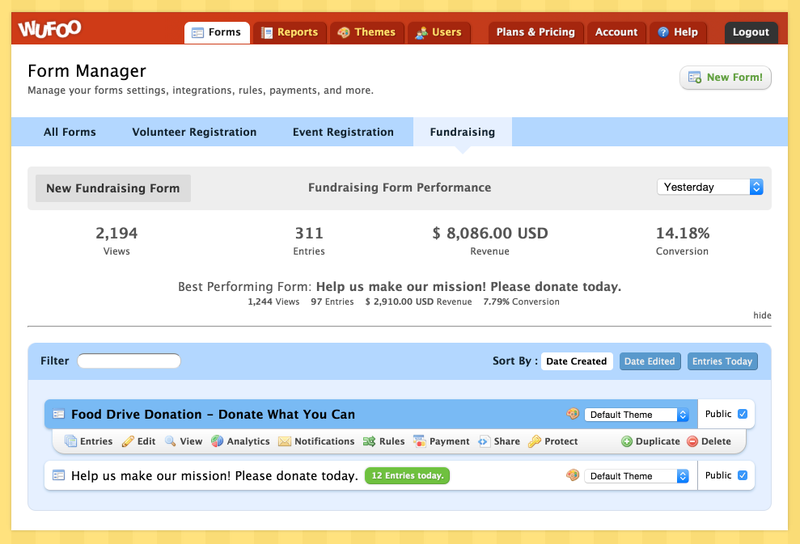 Wufoo offers robust tools to help you monitor the status of your fundraising forms. See how many donations you've received, which forms are performing the best, and how well you're tracking toward your fundraising goals. Wufoo's Entry Manager also gives you the ability to identify donors and their donation status so you can follow up with them as needed.